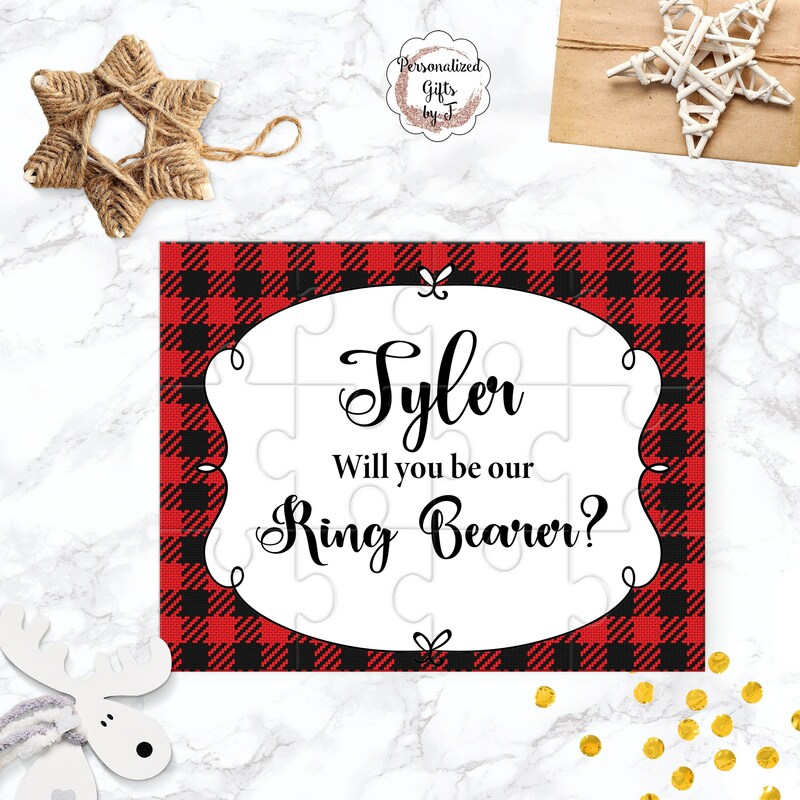 What a perfect way to ask someone to be your Ring Bearer. Kids really love puzzles! Surprise them with something they love at their age - puzzles. Create a beautiful memory with a keepsake that they can cherish for many years to come. A small portion of unforgettable emotions that makes life so beautiful and meaningful. Puzzle measure 5.25 by 6.75" and consist 12 pieces. Each Puzzle will be sent in an organza bag. Perfect for gift giving. ***Price is for 1 puzzle. Leave the name in the box on the listing page. 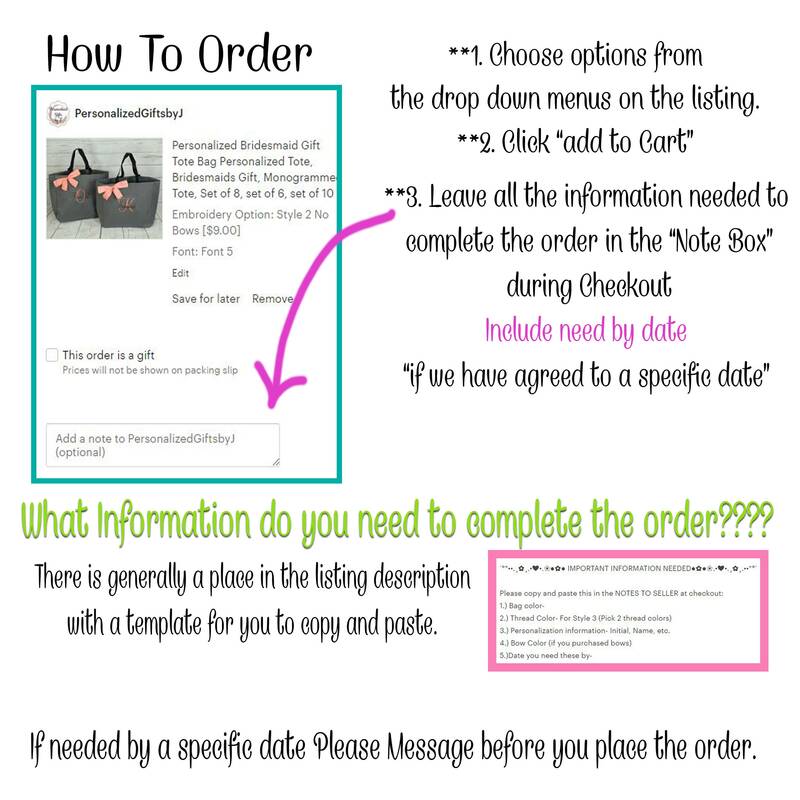 Leave the name in the notes to seller section on the checkout page. If you need more than one. You can just change the quantity. All listings in our shop combine shipping for you.